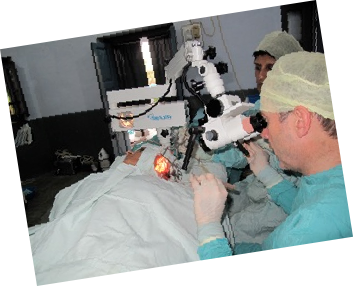 The 42nd Surgical Ear Camp undertaken by the Britain Nepal Otology Service was conducted in the Fateh-Bal Eye Hospital, Nepalgunj in the Terai Region of Western Nepal. The Surgery involves repair of ear drum perforations (myringoplasty), eradication of potentially serious middle ear disease (mastoidectomy) and restoration of the hearing for those suffering with a condition known as otosclerosis (stapedectomy). Patients stay in hospital for two days and aftercare is undertaken by the primary ear care team. 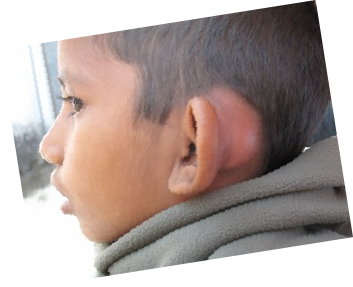 During six days of operating a total of 101 major ear operations were performed, mostly under local anaesthetic. Patients were pre-selected by the Community Ear Assistants. 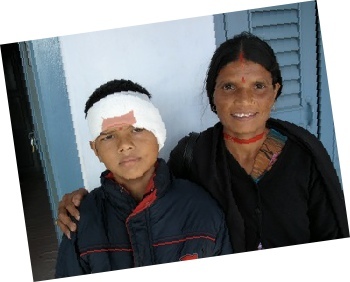 The Britain Nepal Otology Service are most grateful to the BMA/RCN Humanitarian Fund for supporting their work in Nepal.